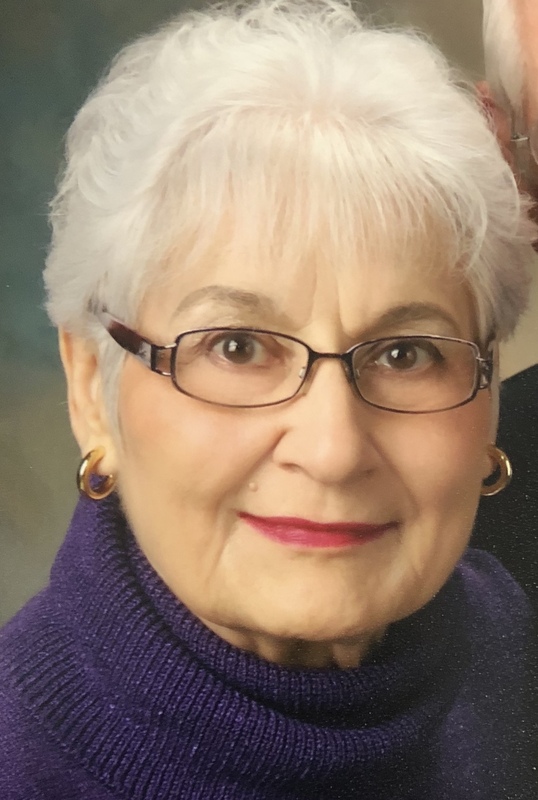 Margaret Jean Hull, age 84 passed away peacefully with her family by her side on December 12, 2018. Born on October 20, 1934, she was the daughter of the late Sudie and Thomas Hull. 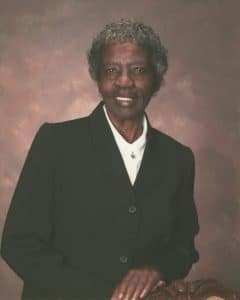 Loving mother of Paul E. (Deborah) Hull, Duane C. Hull, and DeLano G. Hull; cherished Grammy of Duane C. Hull II “DJ” and Alyssa T. Hull. She is preceeded in death by her siblings and cousins. Margaret loved gardening both indoor and outdoor. She enjoyed her trips to the beach and barbecuing. She was proud to be a US Air Force Veteran. There will be a private gathering of family and friends at a later date at Pittsburgh Cremation & Funeral Care, 3287 Washington Rd., McMurray, PA 15317, 724-260-5546. In lieu of flowers, memorial contributions may be made in her name to the American Lung Association at www.lung.org or the American Cancer Society at www.donate3.cancer.org/donate. Thanx for everything. I LOVE you, Mommy! She was a very nice person. she will really be missed so much.